Find out how you can join the NAR today! 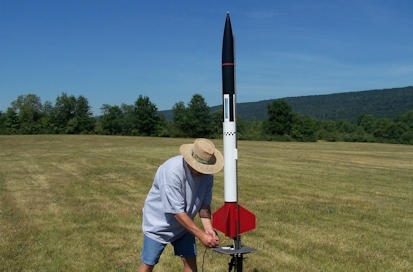 The Southern Pennsylvania Area Association of Rocketry (SPAAR) is a chartered section of the National Association of Rocketry. 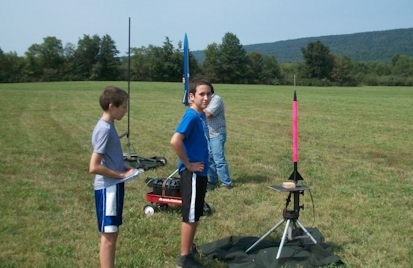 We are based in Lancaster County, Pennsylvania, and have active members in South-Central Pennsylvania and Northeastern Maryland. 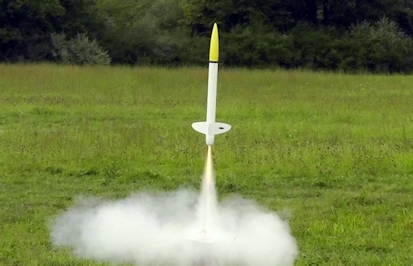 SPAAR holds monthly sport launches and meetings in and around the Lancaster Area. 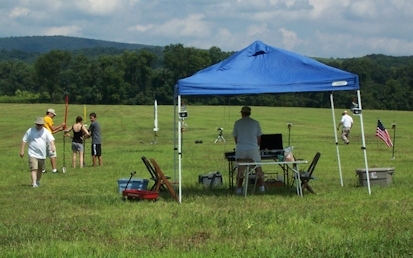 We sponsor the Regional Aerospace Meet to Encourage Competition, RAMTEC, as well as NAR sanctioned record trials in the spring and late summer at our Penn Manor launch facility. 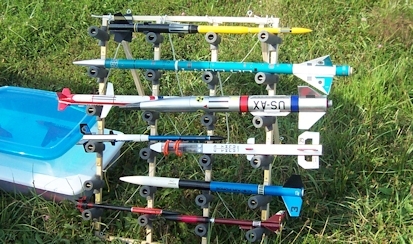 Membership in SPAAR is open to all persons with an interest in rocketry. Interested in joining? Click here for additional information.